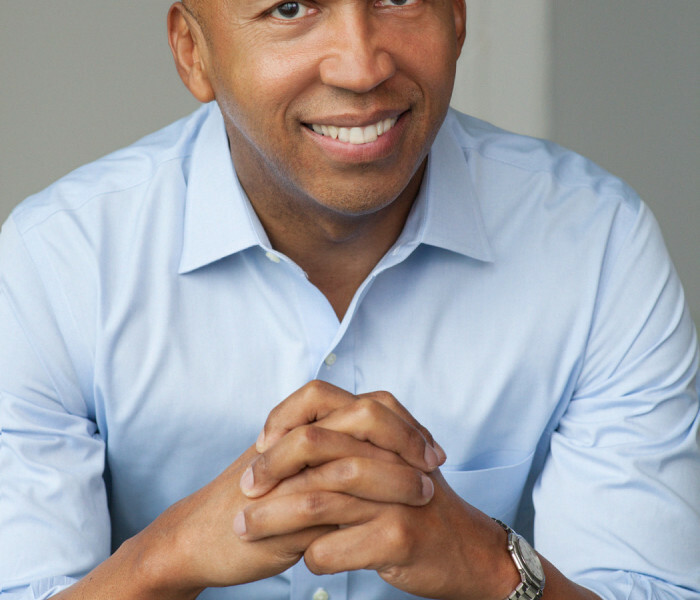 Bryan Stevenson is the founder and executive director of the Equal Justice Initiative in Montgomery, Alabama. 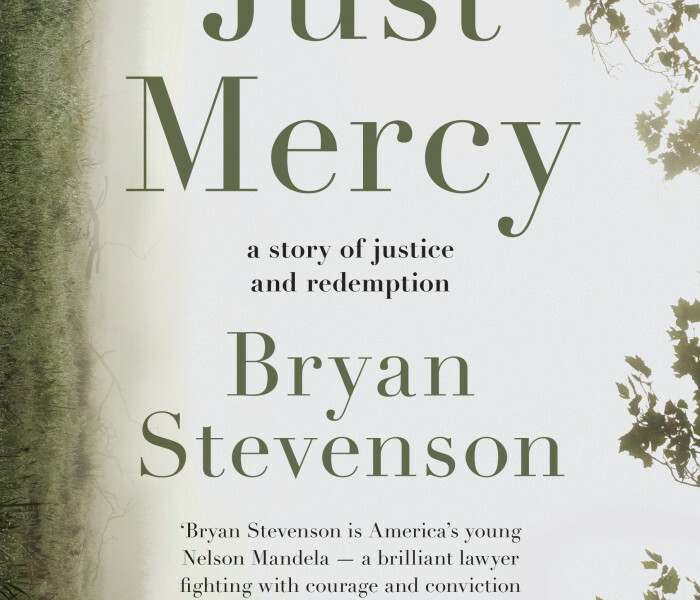 Mr. Stevenson is a lawyer who has dedicated his career to helping the poor, the incarcerated, and the condemned. 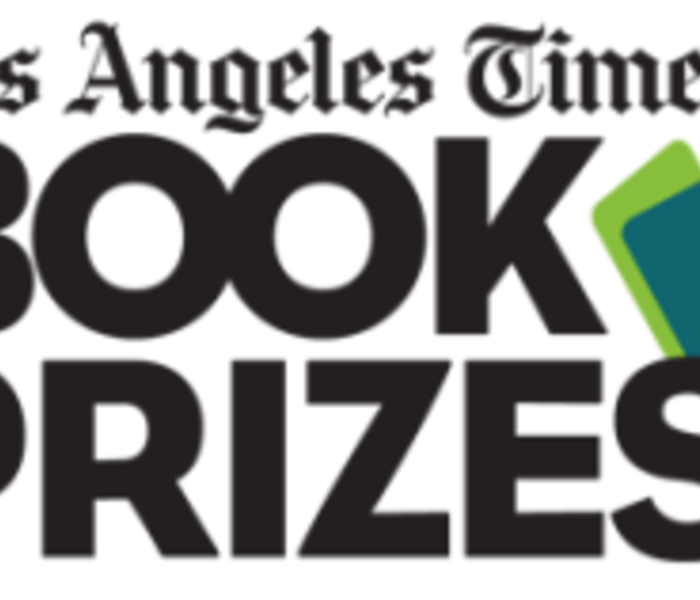 Under his leadership, EJI has won major legal challenges eliminating excessive and unfair sentencing, exonerating innocent death-row prisoners, confronting abuse of the incarcerated and the mentally ill, and aiding children prosecuted as adults. 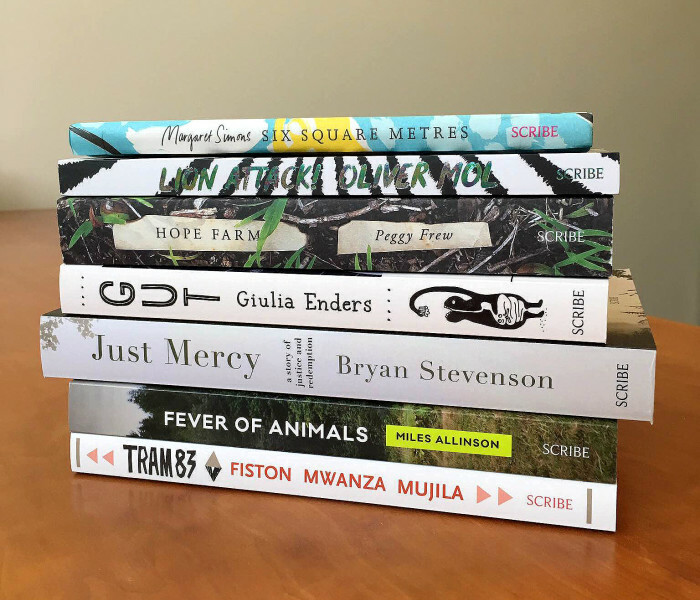 EJI has won relief for 115 death-row prisoners illegally convicted or sentenced, and it recently won an historic ruling in the U.S. Supreme Court holding that mandatory life-without-parole sentences for all children 17 or younger are unconstitutional. He is a graduate of the Harvard Law School and the Harvard School of Government, and has been awarded 15 honorary doctorate degrees. 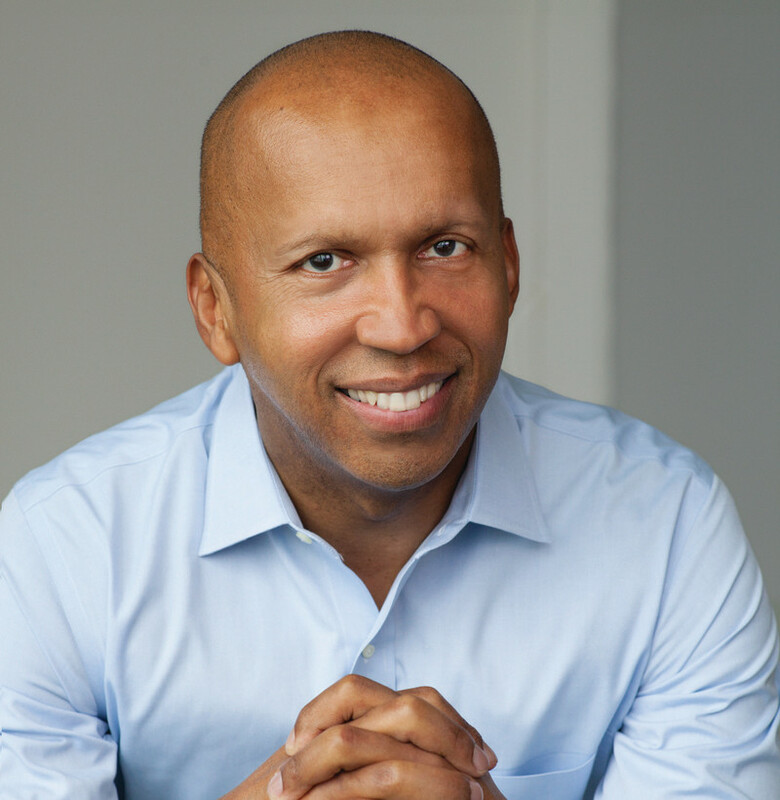 Congratulations to Bryan Stevenson, author of Just Mercy. 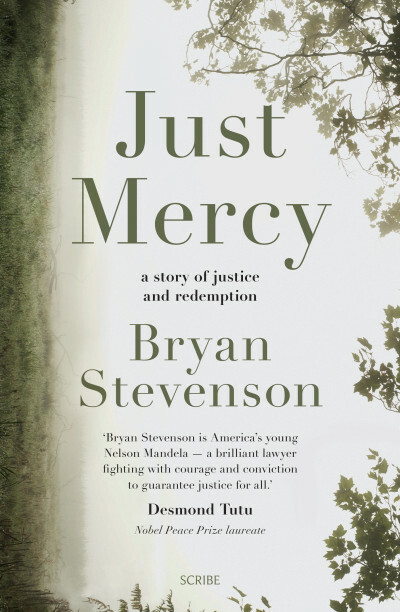 Congratulations to Just Mercy author Bryan Stevenson. 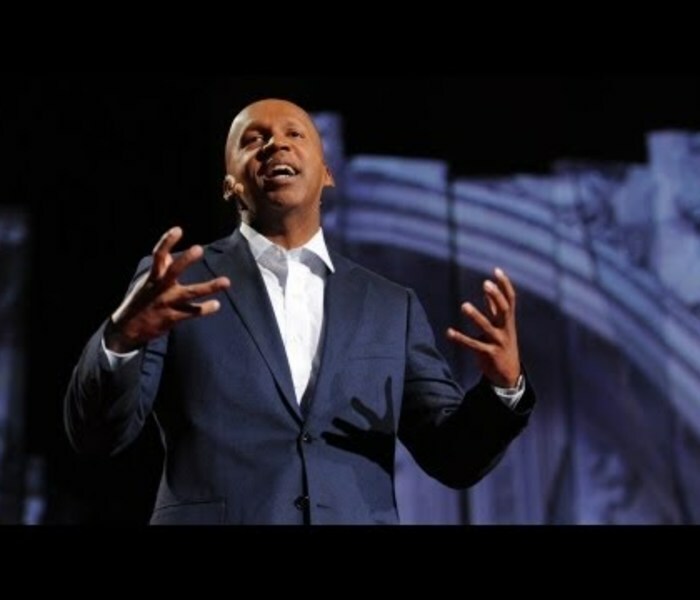 Bryan Stevenson on slavery and social justice.